Patrick Bamford had clearly taken note of the criticism and jeers he faced during his goal plight when he cupped his ears in celebration against Preston North End. Now the 6ft striker has gone against the norm in his recent comments, as quoted by Leeds Live, by praising the support Whites fans have shown home and away as the squad look to end our hiatus from top-flight football. That may seem strange to say that a Leeds player praising Whites fans is going against the norm, but recently, at least, there have been a few shouts that the intense support we offer is actually being counterproductive as the players cannot cope with the pressure to deliver. Hopefully, Bamford set the message straight with his efforts at Deepdale that it is not the case, and the 25-year-old hopes that we can keep it up as we challenge for automatic promotion. “The fans have been fantastic in terms of the away support and home support, so just keep it together, enjoy the situation if you can and ride the wave,” he said. 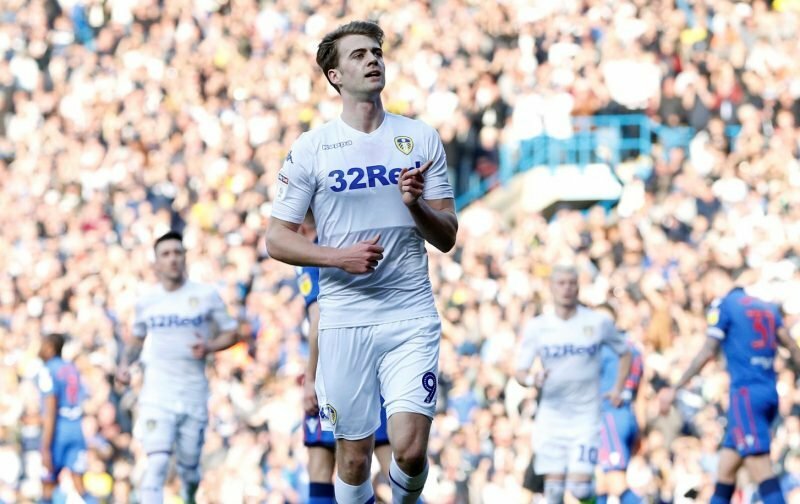 Bamford is not expecting an easy ride against Sheffield Wednesday, however. “I think you knew when Steve Bruce took the job what kind of team they’d be,” he added. “He did a great job with Villa last year, so I think taking that into [the] Sheffield Wednesday [job helped].